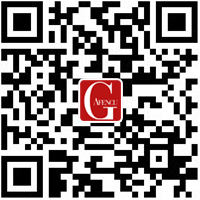 With an unrivalled focus on the luxury lifestyle sector, the new Gafencu luxury lifestyle magazine app gives round-the-clock, 24/7 access to an array of style and cultural content, all of it essential reading for Asia’s most aspirational and affluent individuals. Featuring the latest in text and video content related the finest things life has to offer — travel, luxury, premium wines, exquisite jewellery and the very latest in gadgets and high-tech equipment – the app is a must-have for discerning men and women. 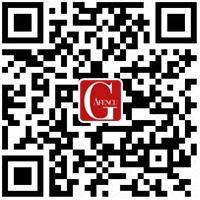 Whoever you are, wherever you are and whatever you are doing, the Gafencu app will help keep you on the route to true success. There’s so much you’ll love! 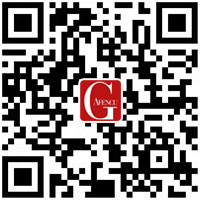 The digital edition of Gafencu, enjoy instant access to Asia’s favourite luxury lifestyle magazine. The latest videos from the world of luxury, including gadgets, fine dining, fashion, travel and jewellery. Our virtual world of the most glamorous events, prestigious launches and exclusive promotions. An exclusive online archive of high-profile interviews and in-depth lifestyle, current affairs and business features. Download the App now! – It’s FREE!